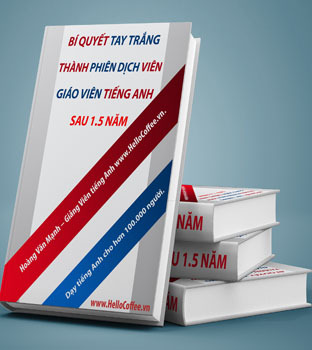 Luyện Nghe VOA - US Presidential Race Could Be Clearer This Week | www.HelloCoffee.vn | Tổng Hợp Các Phương Pháp Học Tiếng Anh Hay Dễ Học. 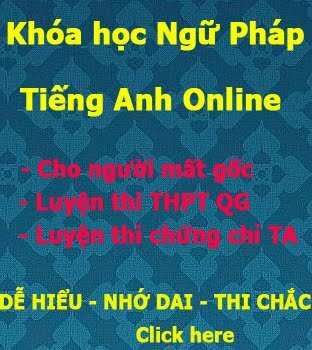 Học Tiếng Anh TOEIC, LTĐH,.. It could become clear this week who the Republican and Democratic (1)_______________ will be. Twelve states will hold (2)_____________ or caucuses Tuesday, called “Super Tuesday.” In most of those states, (3)_______________ studies show Republican Donald Trump and Democrat Hillary Clinton have much more support than (3)______________. Republican candidates said they will try to stop or (5)_______________ Trump’s campaign. Trump answered that Rubio has not won any (8)_________________ or primary elections. He said Rubio is hated in his home state of Florida. VOA Washington Correspondent Michael Bowman reported this story fromWashington. Christopher Jones-Cruise adapted the story for VOA LearningEnglish. Kathleen Struck was the editor.